Welcome to Eastern Shore Builders Group where service is our top priority. Whether it’s our commercial or residential clients we look to serve the community with the utmost professionalism in custom home building, retail tenant fit-ups. 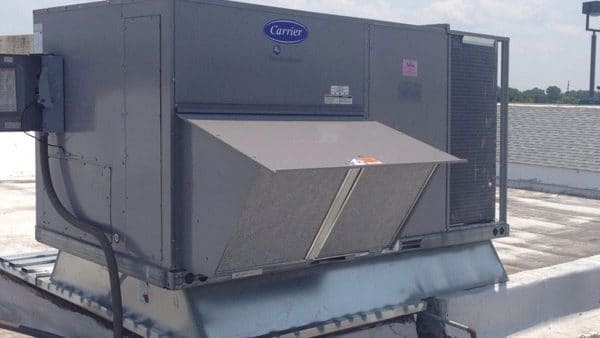 Our alternate business All Around Mechanical can provide solutions to all of your heating & air conditioning needs from our very own master HVACR over seeing all projects. 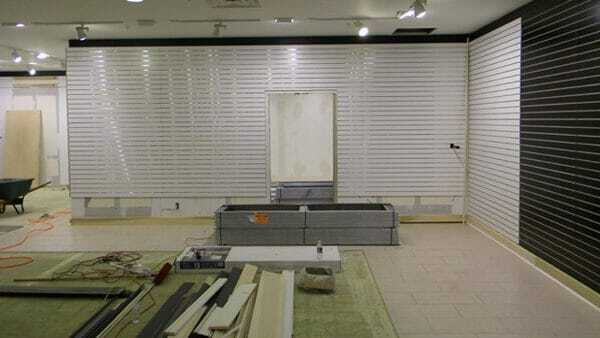 We proudly offer complete installation, maintenance and repair for big and small commercial businesses. We are certified and supported in meeting all needs of customers in the following markets: office buildings, restaurants, warehouses, medical buildings. Whether you need a quick repair to keep warm in the winter or a new installation to ensure your cool in the summer. We provide all systems for your home heating and air conditioning needs. We are so certain you will be satisfied with your work we offer a 100% guarantee for a year along with a 10% discount on all repairs to your system after that. With 25+ years’ experience in home building we can build you your dream home, whether on a lake or near the shore we have built beautiful homes in both areas and everything in between. Knowing time is of the essence we work hard to be sure timelines are met while accommodating the specific needs of the tenant from design to customized finishes. After Super Storm Sandy, All Around Mechanical was recommended. I have been a customer ever since. 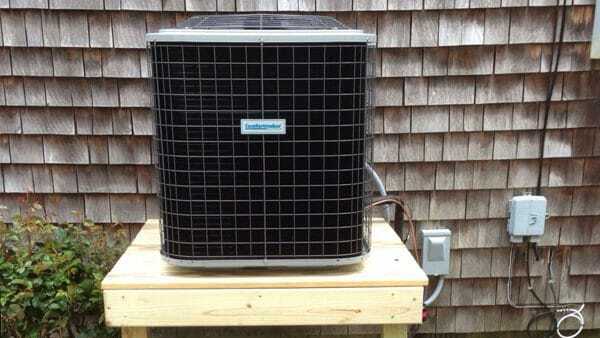 They maintain all of our heating and cooling systems in the home and have been reliable and completely trustworthy. Good people who are friendly and great to work with. Call Us at 732-657-7297 or contact us below.